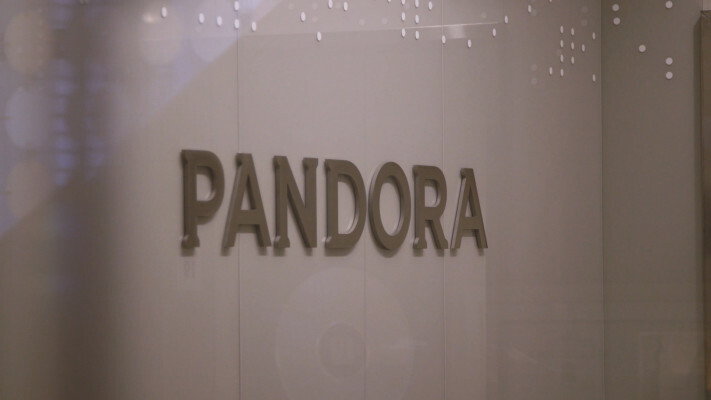 Pandora just launched a family version of its Premium service. For $14.99 a month, up to six users can access Premium features (the individual version costs $9.99 a month). The new subscription option was added with little fanfare and spotted earlier today by Android Police. This better positions Pandora to compete with Spotify Premium and Apple Music, at least from a pricing perspective. Both of those services also offer family plans covering up to six people for $14.99 a month. An annual subscription to Pandora’s Premium Family is also available for $164.98 a year. In addition to other Premium features, Premium Family includes a personalized playlist called Our Soundtrack that selects a mix of songs based on every family member’s listening habits. Pandora just finished rolling out personalized playlists last week, which it announced earlier this year in a bid to take on one of Spotify’s most popular features. Other Premium features include on-demand listening, playlist creation, downloads for offline listening, unlimited skips and replays, better audio and no ads.